Check out the latest clip featuring Youp Schmit in Bonaire. At only 18, Youp’s name is already well engraved in the history of windsurfing, in part, thanks to his unique explosive yet flowing style, his charismatic personality and his multiple world youth freestyle titles. Raised on a small Caribbean island called Bonaire, known today to be amongst the most competitive in the world, this island gave birth to a multitude of windsurfing legends such as Tonky Frans, Taty Frans and Kiri Thode. But Youp, who remained as a silent follower is now clearly forging his own path into the spotlight. One year ago he came up with his own clothing label, HeyYoup (heyyoup.com). 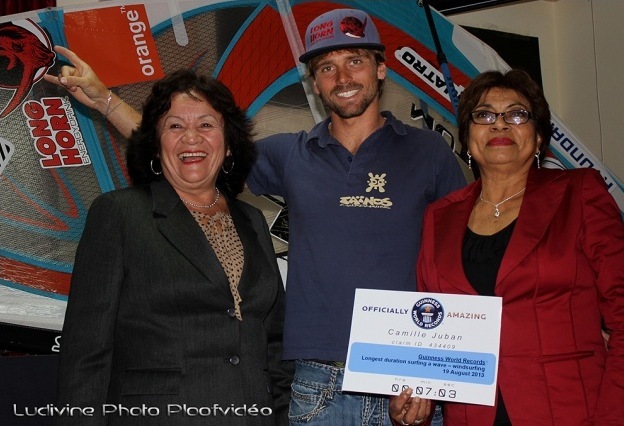 He will inspire a whole generation of windsurfers if he remains on track. Paradise City is a short film and gives you an inside view of Youp’s training grounds. The idea was to show this island paradise from a different perspective then its already famous perfect flat waters. It is time to show the diversity the island offers. One of our crew, Markus, already began filming in January and went with Youp to a few secret places. Later, in May/June, Oli also passed by and took some shots to finish the film. Check out the Norwegian female freestyle power house Oda Johanne in Fuerteventura. 19 year old Swedish freestyle sailor Jacob Lindqvist has been in Vassiliki, Greece working on his freestyle over the summer, and put together this sick clip. Check out this nice Windsurfing movie by the 23 year old Italian wave rider Federico Infantino Ita-999, as he rides amazing waves in Hawaii and Canary Islands ! 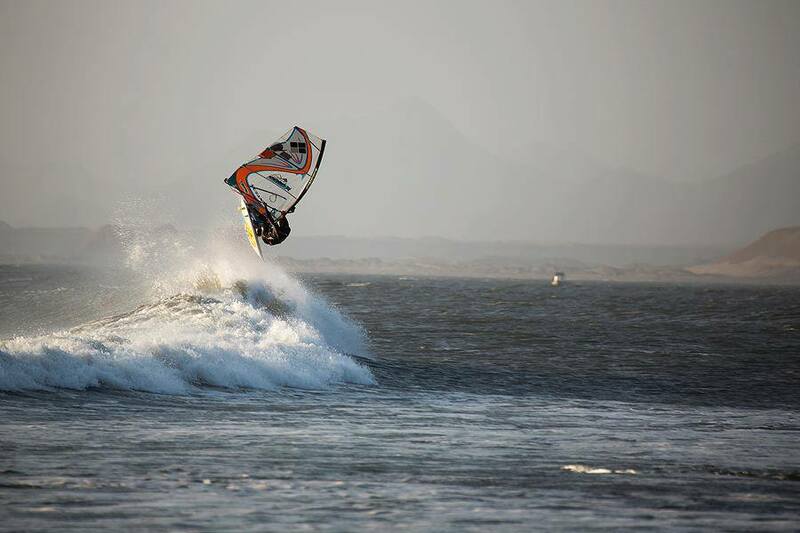 Nick van Ingen takes his brand new, 2014 Fanatic and NorthSails gear for a ride! Jamie Hancock put this amazing clip together featuring himself, Timo Mullen and Jack Hunt on the South Coast of England. The south of England is famous for its ‘Jurassic Coast.’ It stretches for over 90 miles consisting of stunning coastline. Kimmeridge picks up some of the most swell for the south coast and makes for an amazing playground for both windsurfing and surfing. It also has the benefit that no kitesurfers can come ruin everyone’s days there with the rugged coastline. This was filmed over 3 separate days and really is one of my favourite spots in the UK, and the closest reef break to my home. The last day had easterly winds with a windchill of about 2-3 degrees, fresh off the plane from South Africa I foolishly opted for no gloves or boots resulting in what felt like 2 blocks of ice for feet and the most insane hot hands to date. Still, perfect waves and well worth it. ‘Don’t Let Go’ is a full length documentary featuring Boujmaa Guilloul, Robby Swift, Flo Jung and more, as they travel to ten different countries capturing all aspects of being a pro windsurfer. From travelling to remote destinations, riding the biggest waves, competing on the world tour, suffering serious injuries and fighting hard to come back. Brought to us in this clip is a sneak peak at the Peru section, and definitely makes us want to check out the full movie! A nice clip dedicated to the late Andre Paskowski.